Exciting and colorful type of tower building games for all ages. There are two modes to choose,build city and quick game. Here you can construct your own skyscraper. 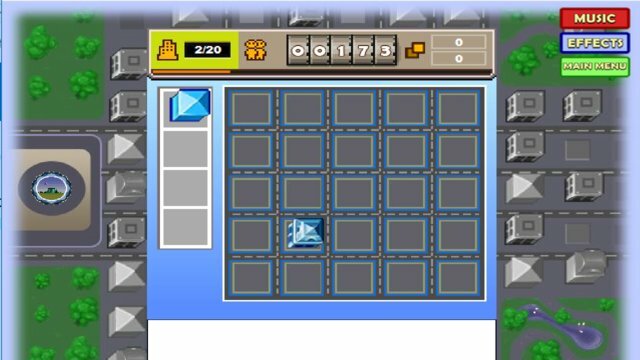 In this skill game,you will see blocks hung by a rope,and what you need to do is to release the block when it flies over the position you want it to land. 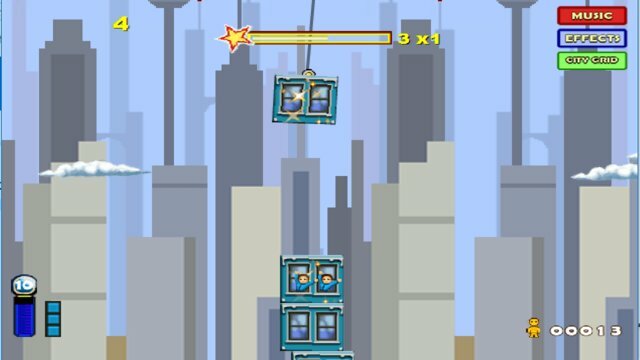 You’d better build your building as tall as possible so that you can get higher scores. If you miss too many blocks,you will lose your game.